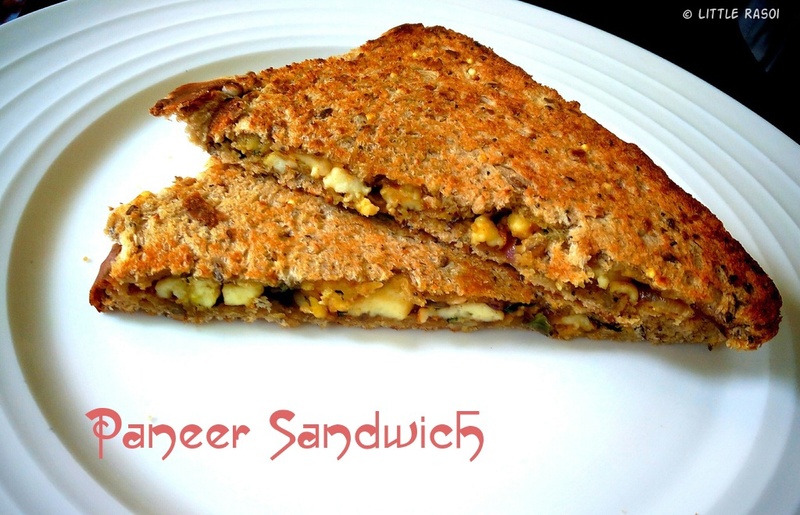 Paneer sandwich is a perfect breakfast meal along with some hot tea or coffee. I usually make this sandwich for lunch. I keep experimenting on different fillings for sandwiches. I had some paneer in my fridge. 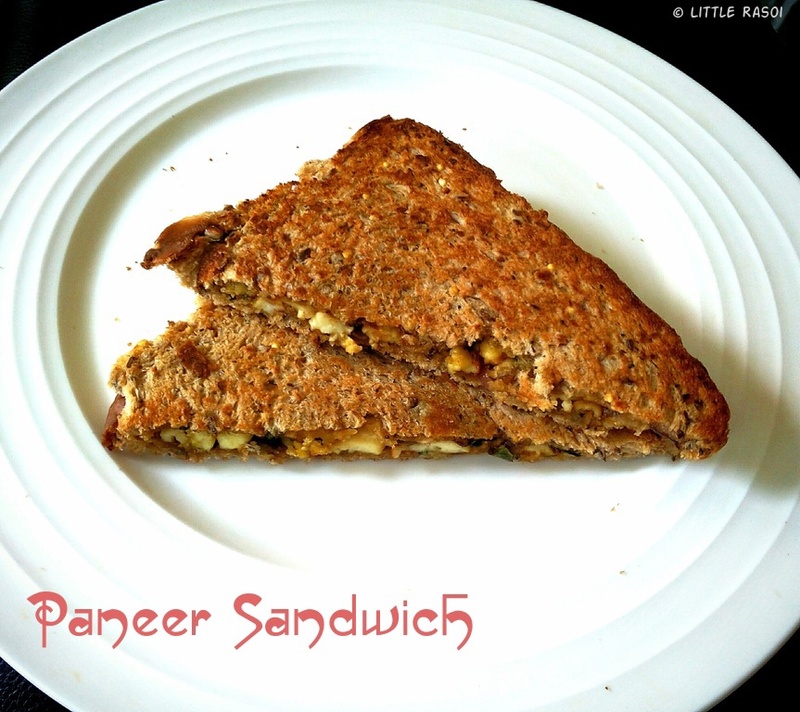 So I prepared a simple paneer curry with the crumbled paneer and made a sandwich out of it. I used multiseeded wholemeal bread. 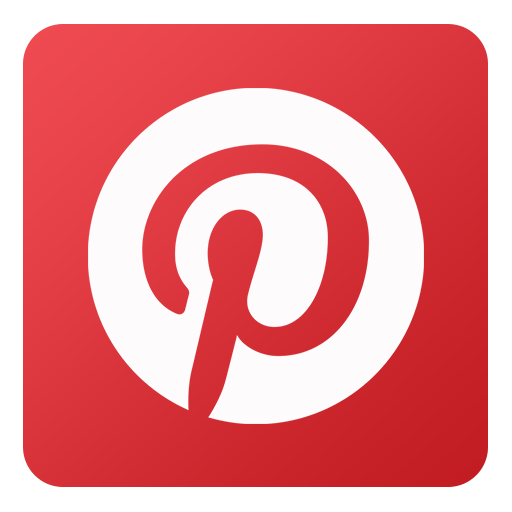 This can be a perfect lunch box idea for your kids, they will sure love it. 1. Heat oil in a pan, add onions, fry till onions become light brown in color. Add chopped green chillies, fry for 1 minute. 2. Now add chilli powder, coriander powder, turmeric powder, coriander leaves, mint leaves and garam masala. Fry for 30 seconds on medium flame. 3. Lastly add the crumbled paneer. Mix well and saute for 2 minutes. Let the mixture cool down a bit. 4. Heat a toaster/griddle, add 1 teaspoon butter, place a bread slice on it, spread the prepared paneer mixture evenly on the slice. Close the sandwich with other bread slice, drizzle 1 teaspoon butter on it. 5. Repeat with the other two slices and toast the sandwiches golden brown in color. 6. Serve hot with ketchup.